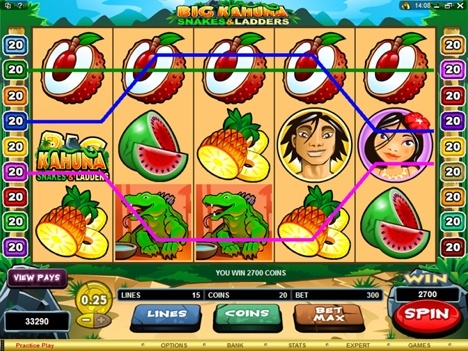 This time we would like to recommend popular slot games available to play on your iPhone and iPad. Many online casinos are now offering a mobile version of their site, brands like Roxy Palace and All Slots have their own apps of their casino allowing you to enjoy their games anyplace, anytime. 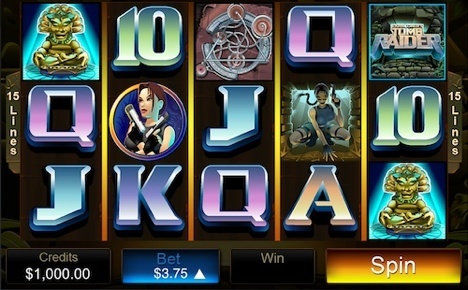 To play these games go to the Apple App Store https://itunes.apple.com/en/genre/ios/id36?mt=8 and use the search function great casinos apps available. 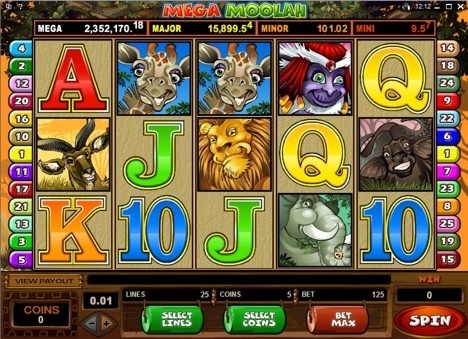 Mega Mollah – A 5-reel, 25 payline progressive slot game with great graphics for your iPhone. Before you start playing it’s a good idea to read some of the casino reviews, know what different payment methods you can use, get to know the different welcome bonuses on offer and check first to see if their app or mobile site can be played from your device. This Australian site www.pokiesstop.com.au is a useful resource providing: casino reviews, slot game reviews and a players beginners guide.